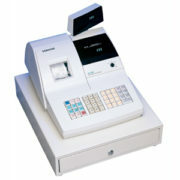 The ER-A310 is easy to use and results in fewer errors and greater productivity for even the most novice user. 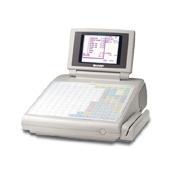 The ER-A310 allows you to handle and tabulate data easily. 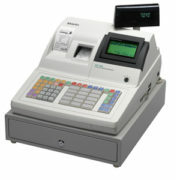 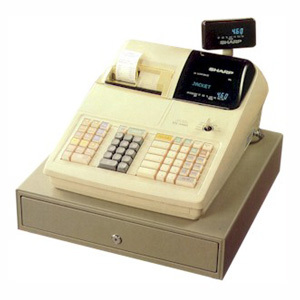 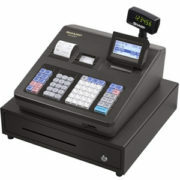 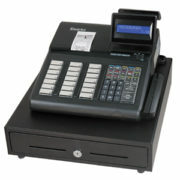 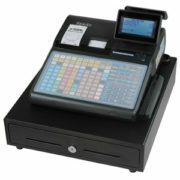 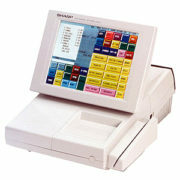 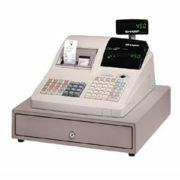 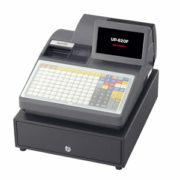 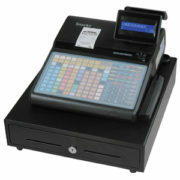 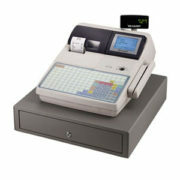 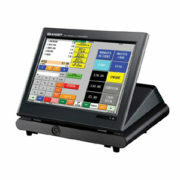 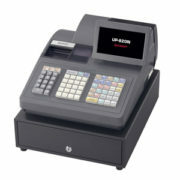 And with the ER-A310, you get big electronic cash register performance without the big electronic cash register price. 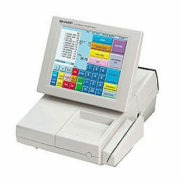 • 10 Standard Departments, Expandable to 50 – Efficiently categorize products by department, allowing you to track sales by product type, size, shelf location, etc. 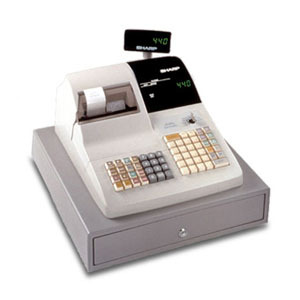 • Full Range of Management Reports – Provide extensive reporting capabilities to monitor all customer transactions. 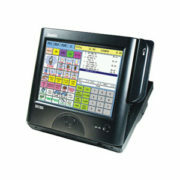 • Up to 750 PLUs – Price Look-ups ensure price accuracy, ease of operation and increased customer throughput. 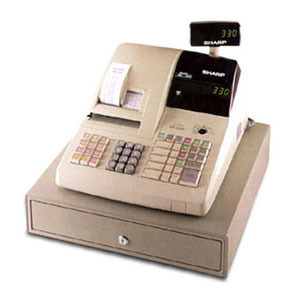 • Food Stamp Capability – Provide an audit trail for food stamps tendered, for complete accountability.